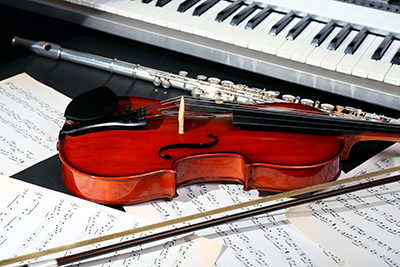 Today's Transitions Now: Win 2 Tickets to a Louisville Orchestra Concert! Win 2 Tickets to a Louisville Orchestra Concert! Enjoy a musical night out with William Shakespeare! Enter this giveaway to win two tickets to the Louisville Orchestra's performance of Shakespeare in Music. A rare, original bound book, printed in 1623, contains 26 plays by this literary mastermind. It is on a limited U.S. tour from London’s Folger Library in 2016 and will be on display at the Frasier Museum in November 2016.
filling out the form below. If you are having trouble viewing the form, try entering from this link. Deadline: 10/31/16 at midnight. See Official Rules for details.